Will you tell me ho0w I can get Admit Card for BSc examination of the University of Rajasthan ? 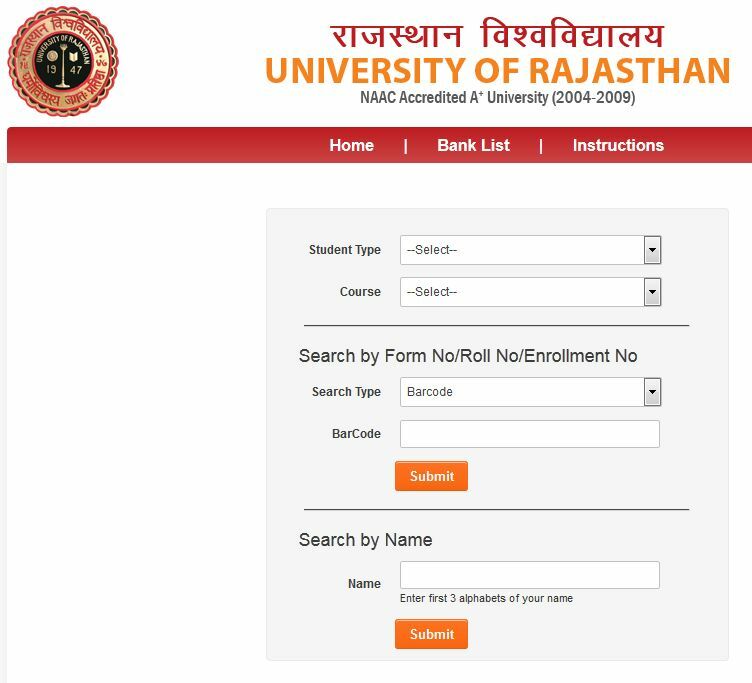 As you want I am here telling you process to get Admit Card for BSc examination of the University of Rajasthan. 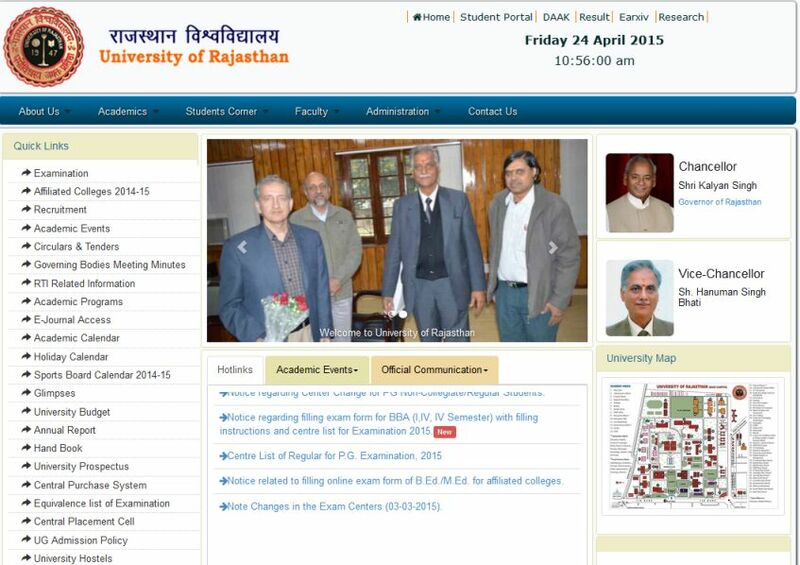 Visit official website of the University of Rajasthan. At home page at left side you get examination link click on that link. At the forwarded page click on Admit Card For U.G. 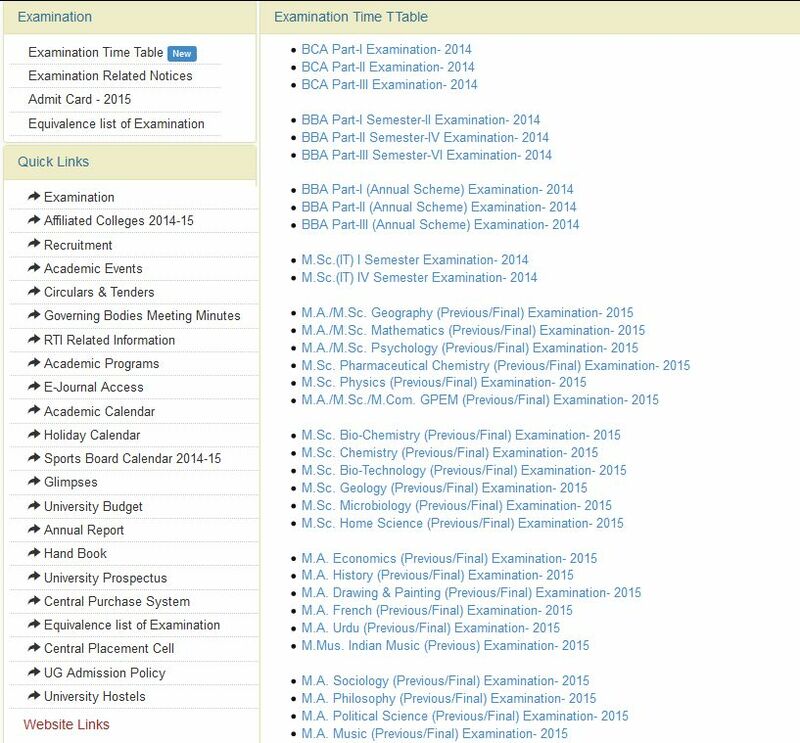 (Science & Commerce) Exam link. At the forwarded page click on ADMIT CARD FOR UG EXAM-link. here enter student type course and name of the student and click on search to get admit card.